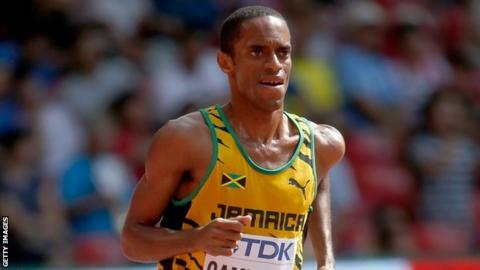 Jamaican athlete Kemoy Campbell has left hospital more than two weeks after collapsing during the men’s 3,000m at the Millrose Games in New York. Ray Flynn, his agent, told BBC Sport a procedure to implant an internal defibrillator (ICD) had gone “well”. Campbell, 28, was acting as a pace-setter when he collapsed and fell just beyond the 1,000m mark on 9 February. He received treatment at the side of the track before being carried out of the stadium on a stretcher. Campbell was released from hospital on Tuesday.